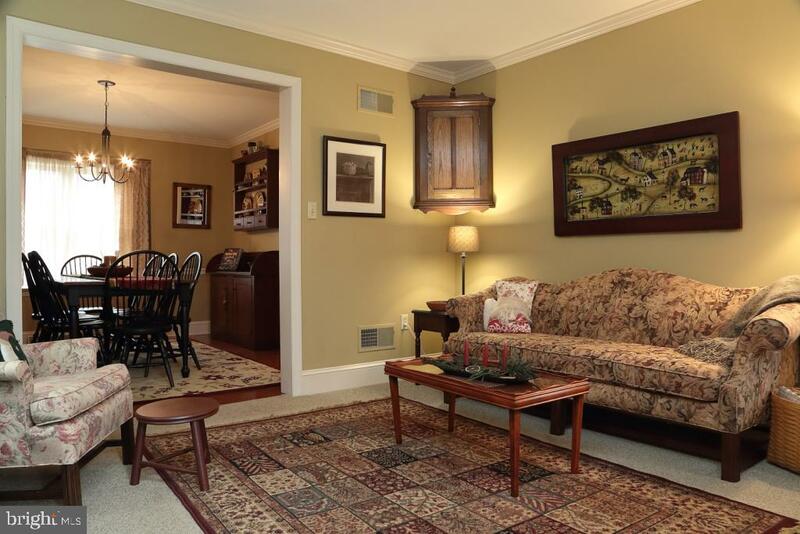 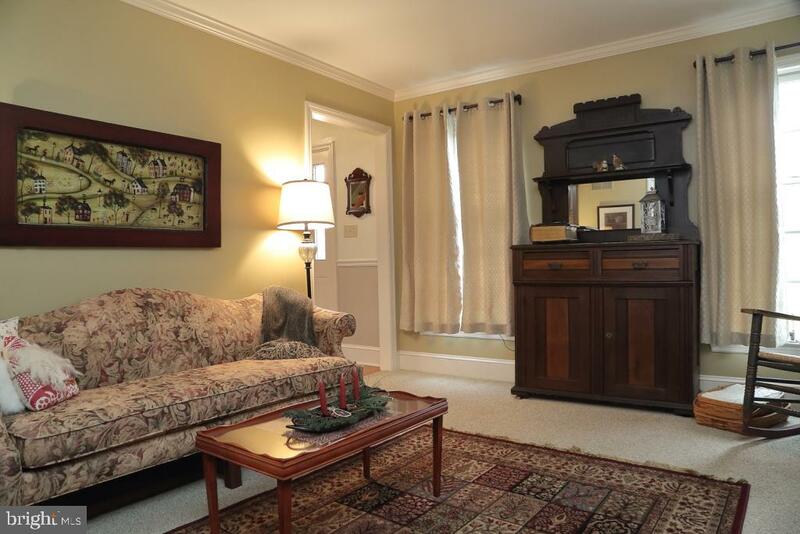 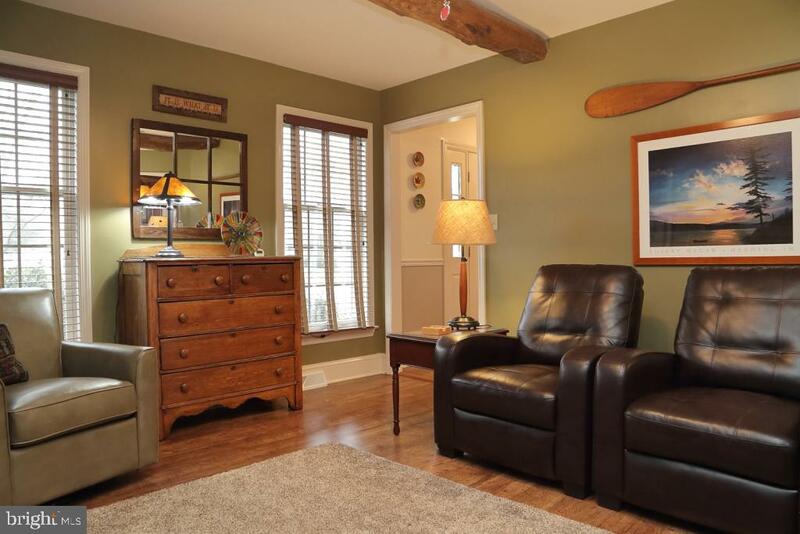 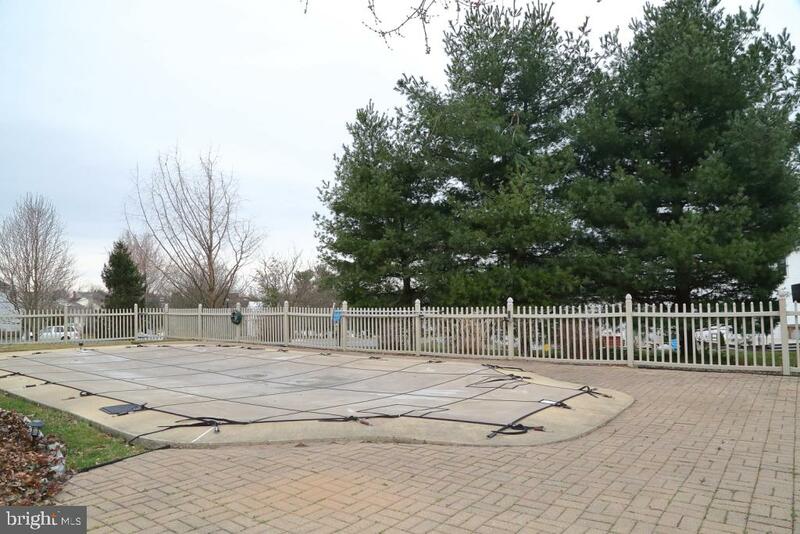 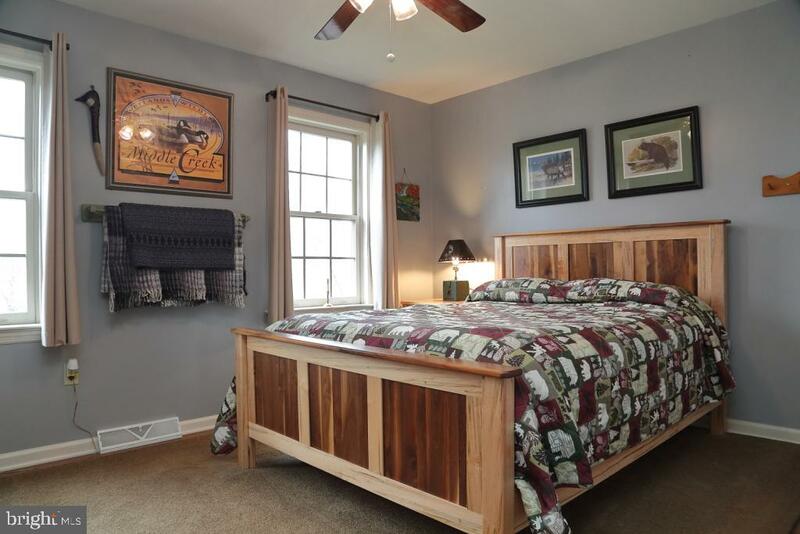 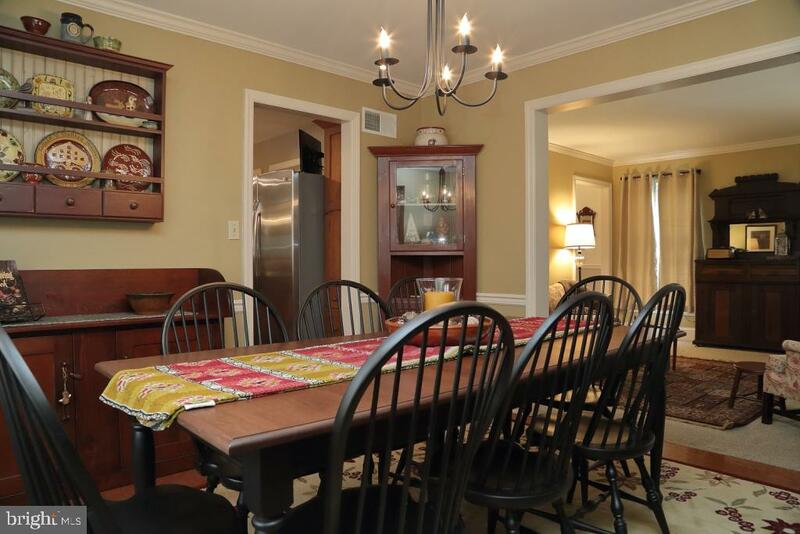 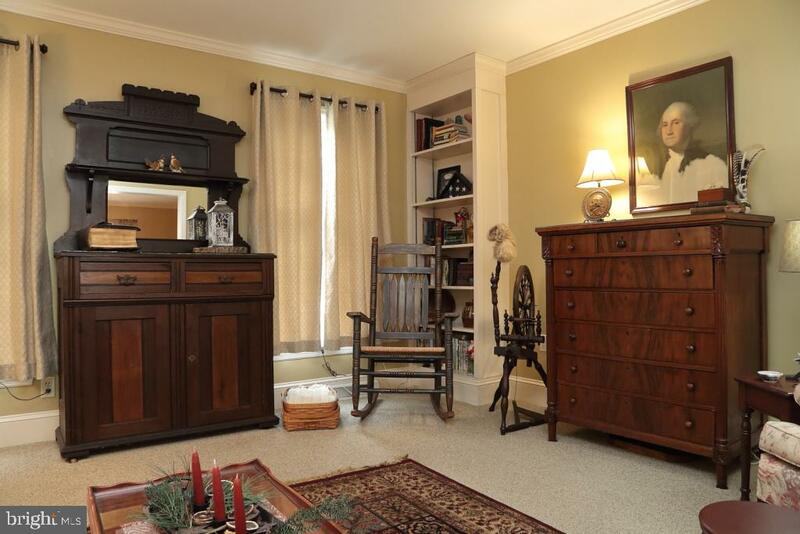 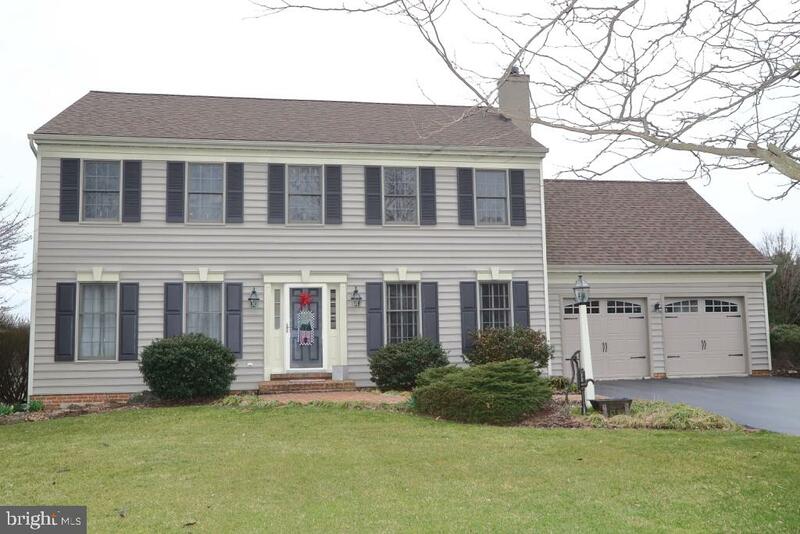 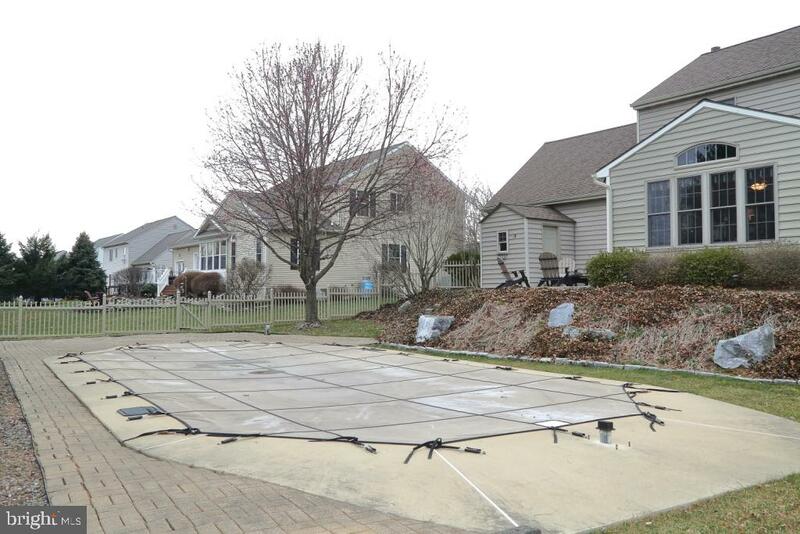 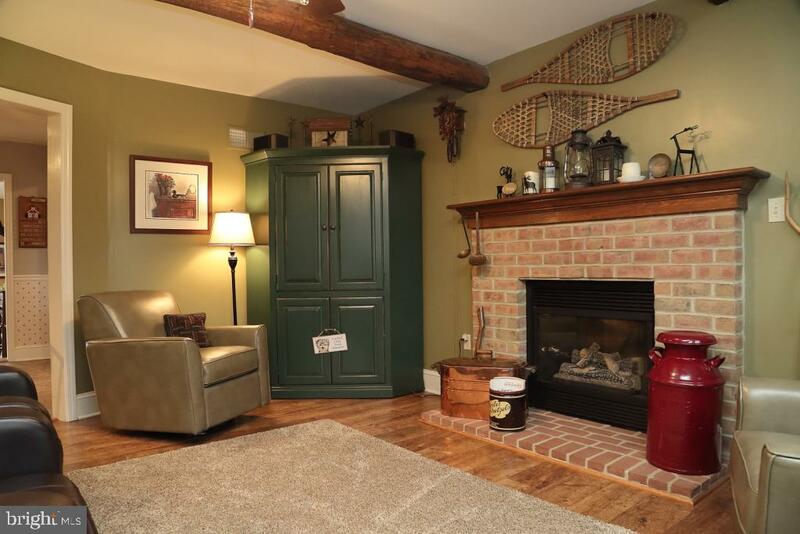 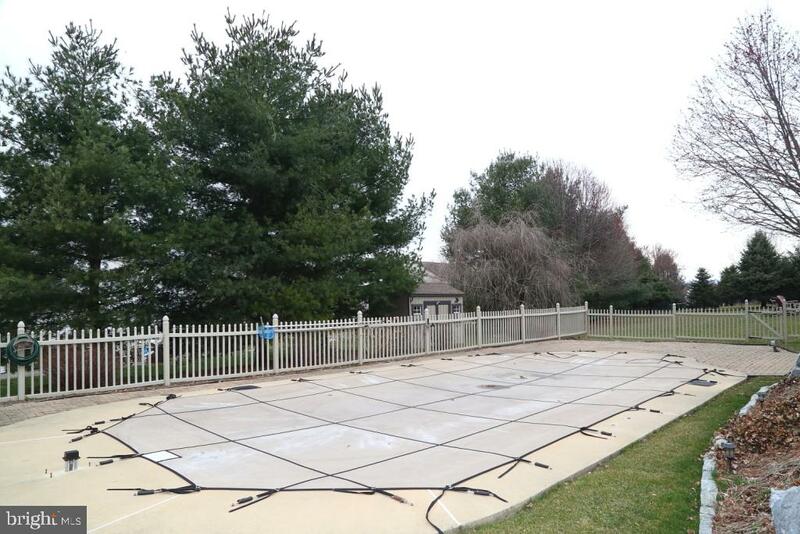 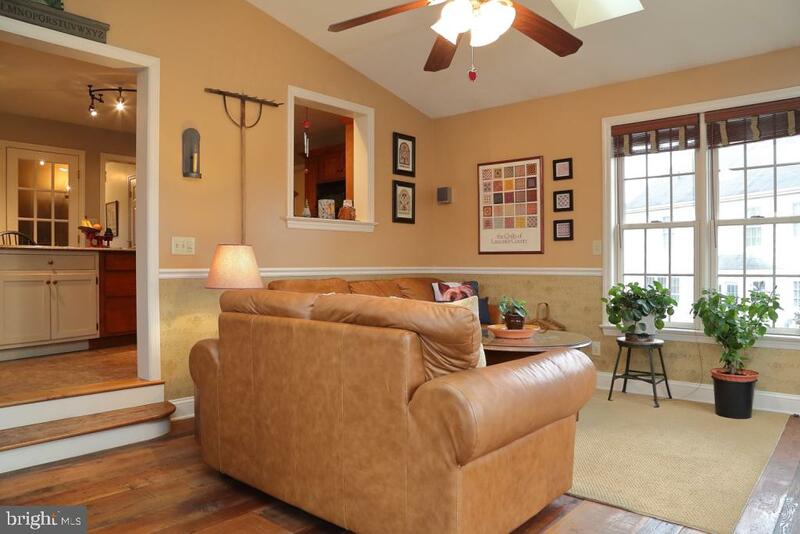 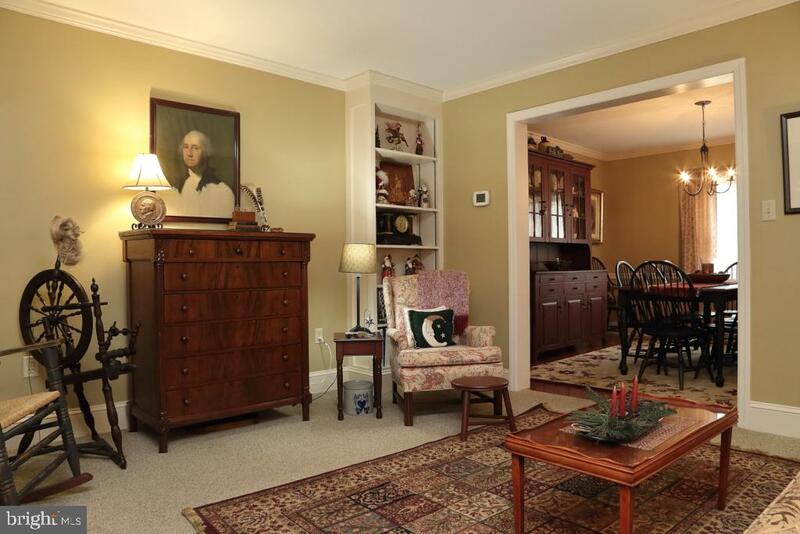 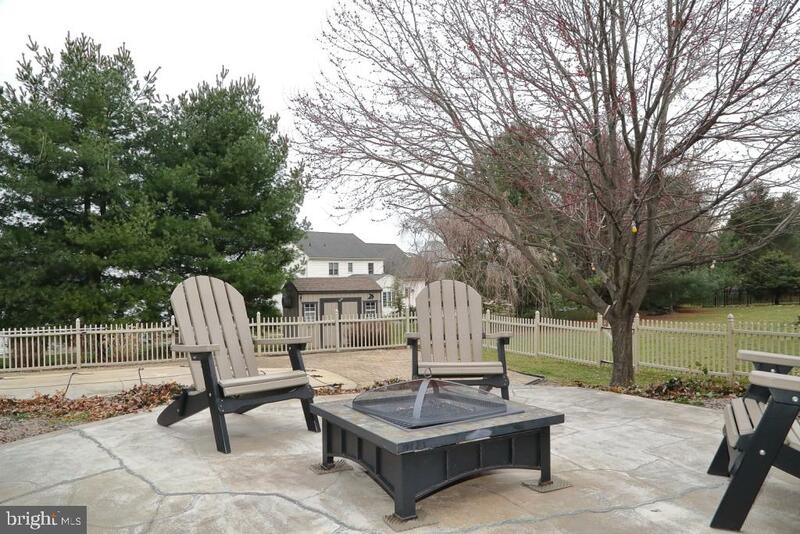 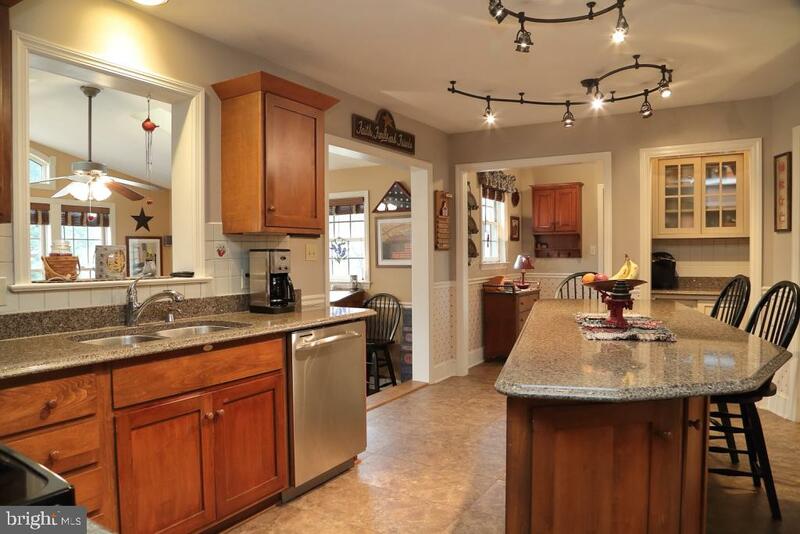 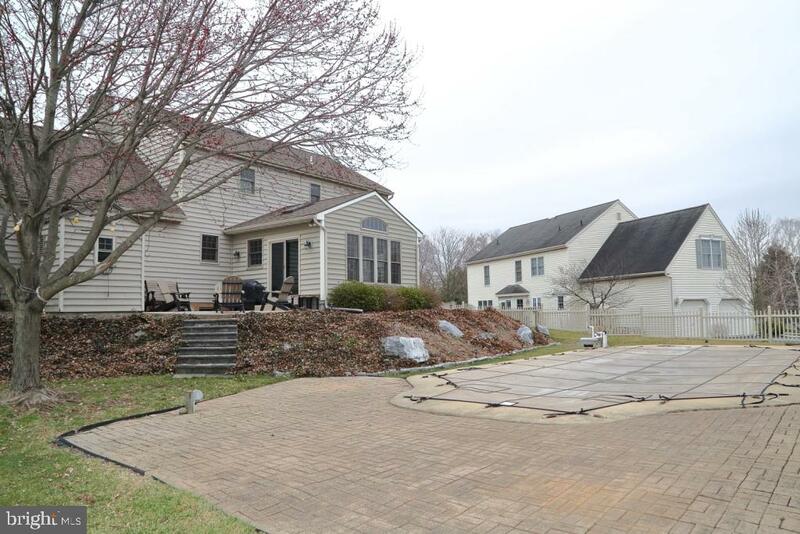 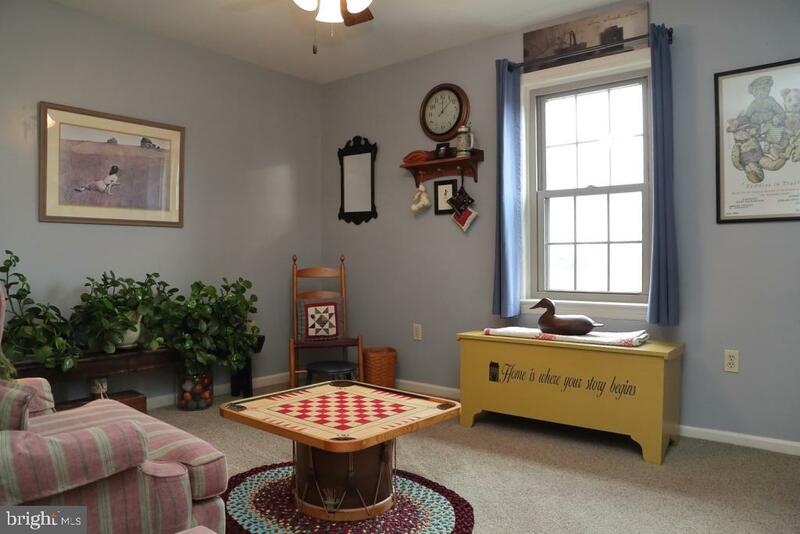 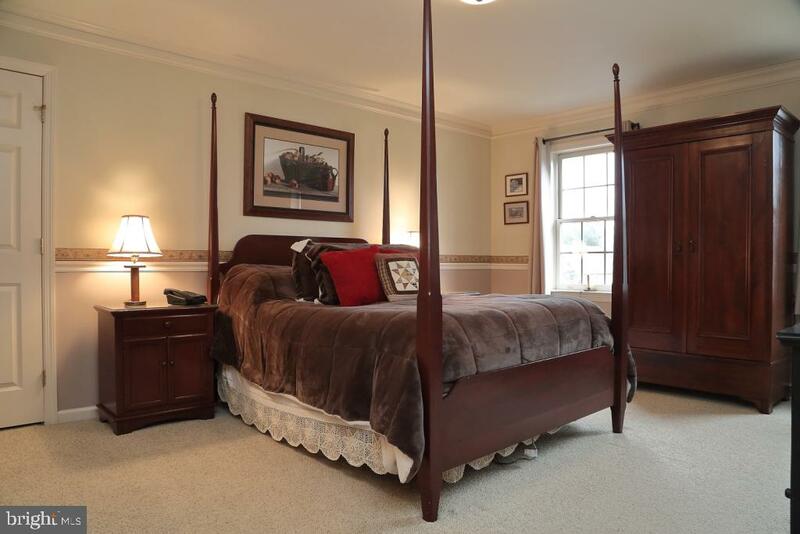 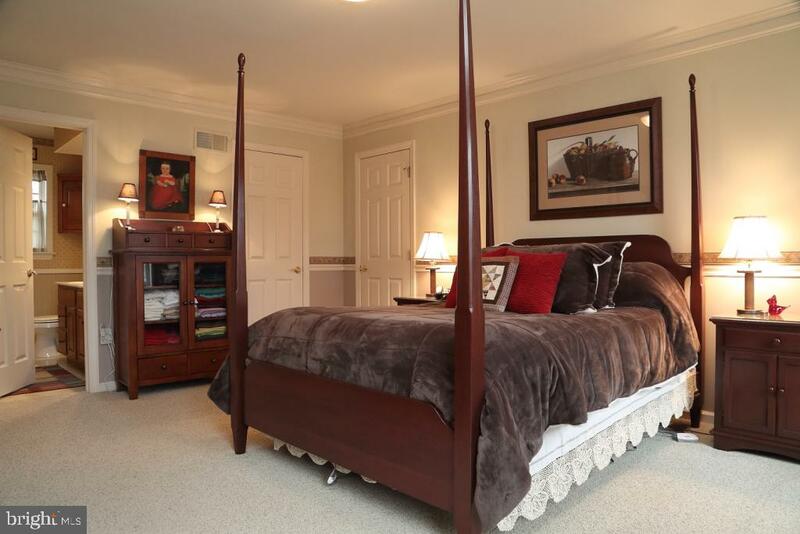 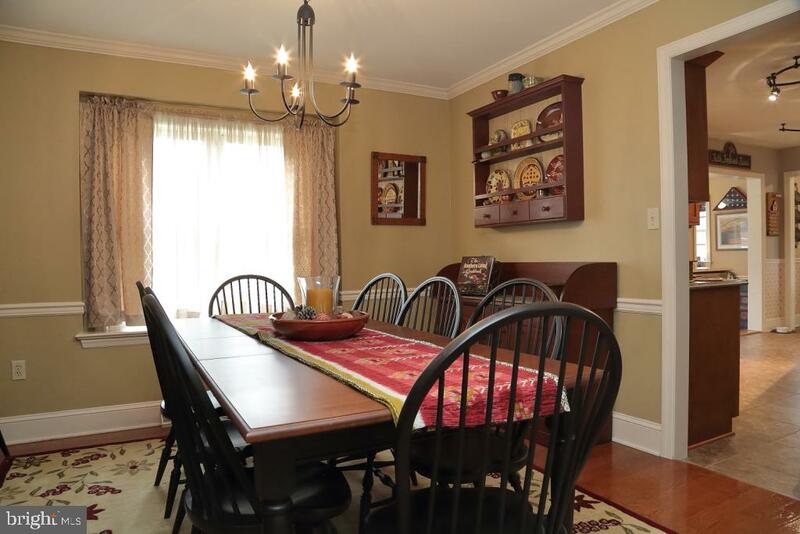 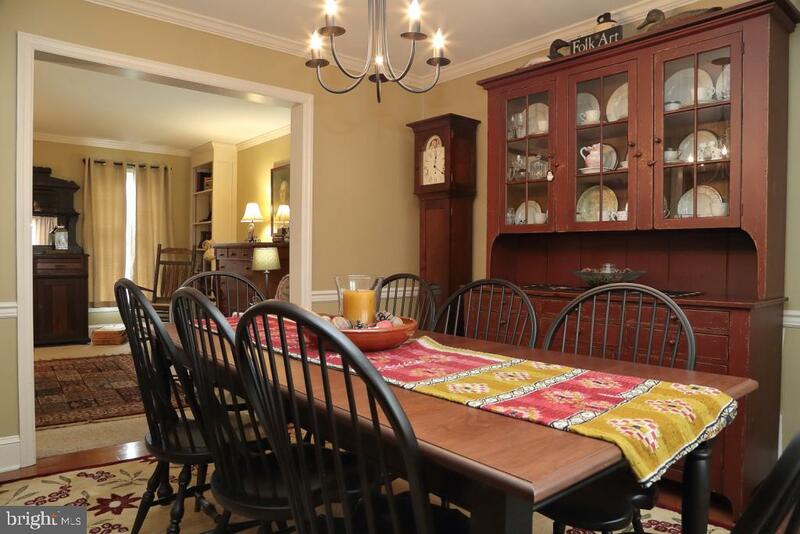 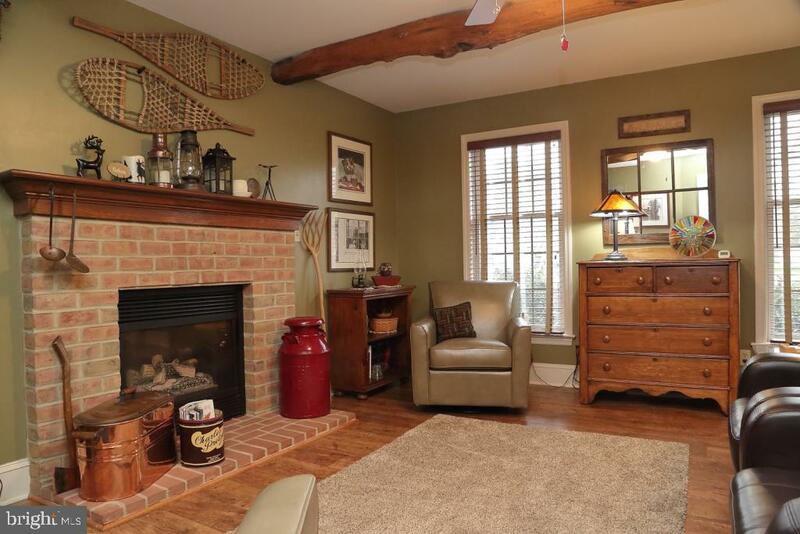 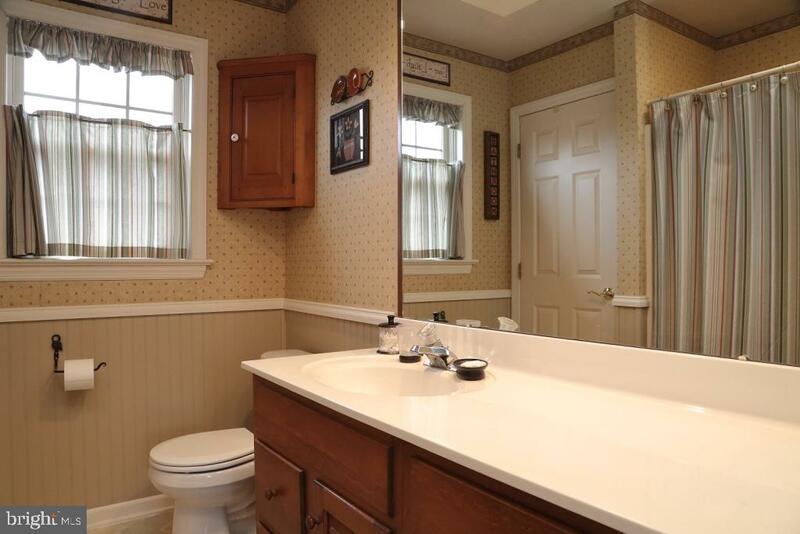 Lovely colonial in Pine Hill Estates - quiet streets, neighborhood events, LOCATION! 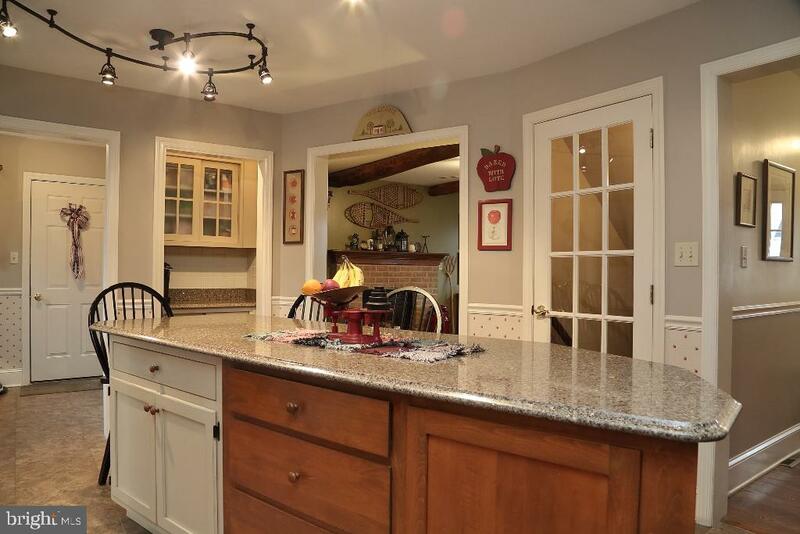 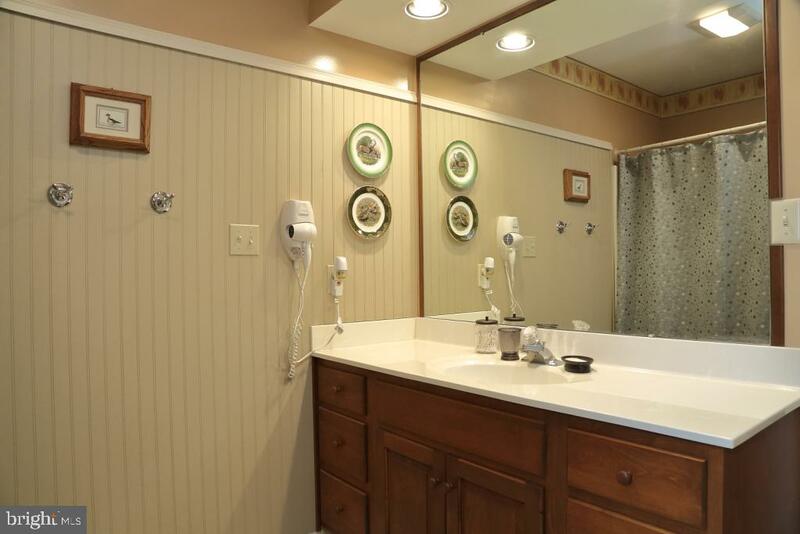 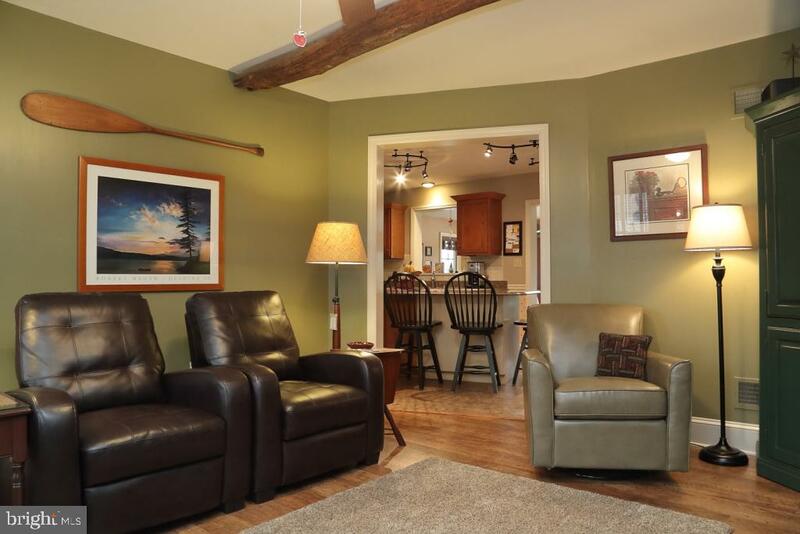 Many upgrades and unique touches throughout this home. 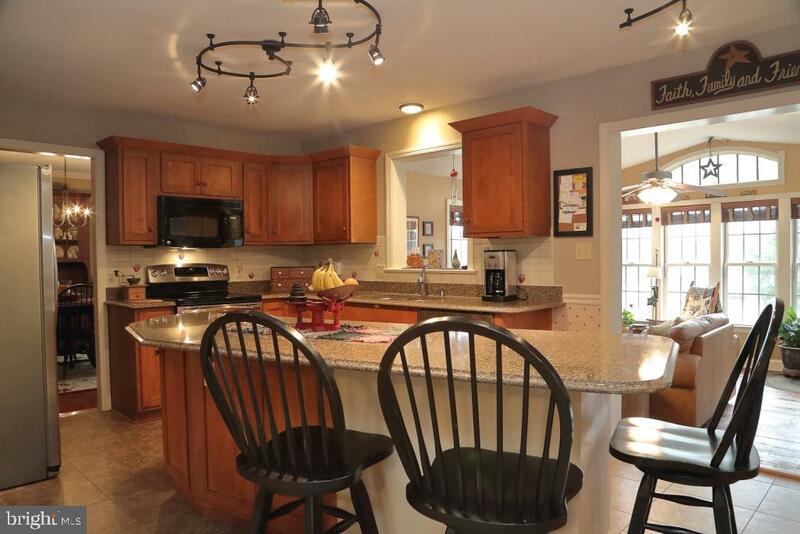 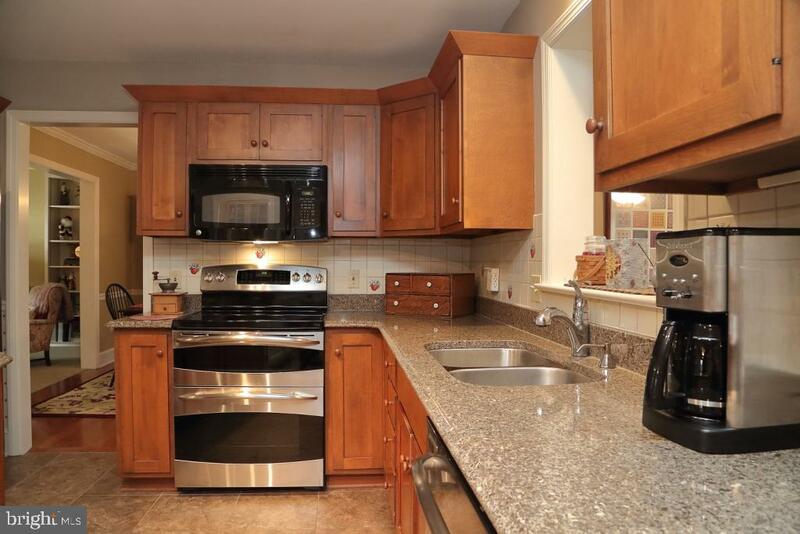 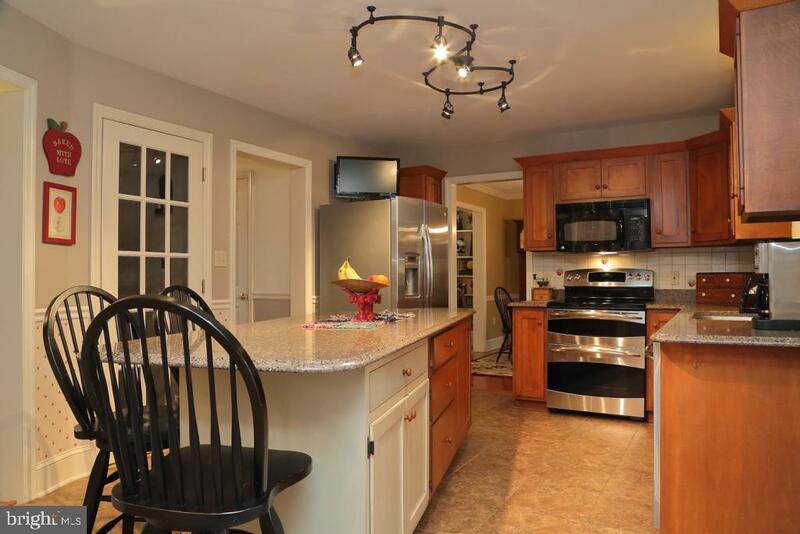 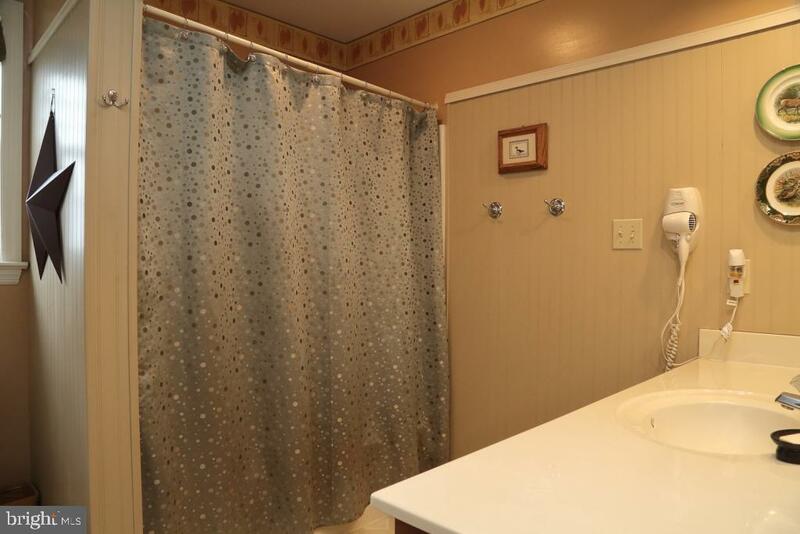 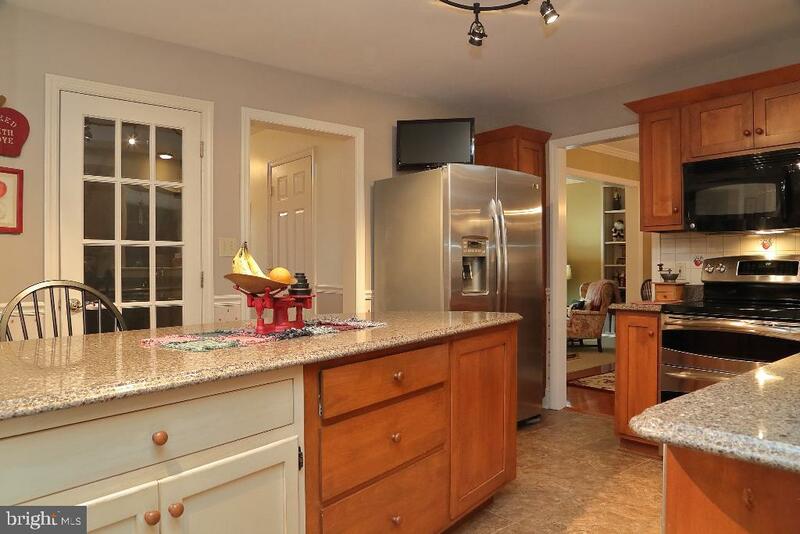 Granite counters w/movable island, stainless appliances, coffee bar, and plenty of cabinet space. 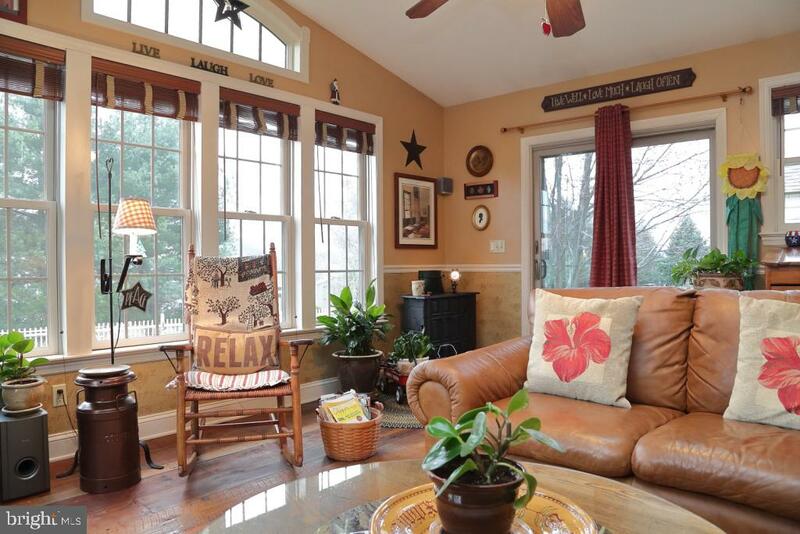 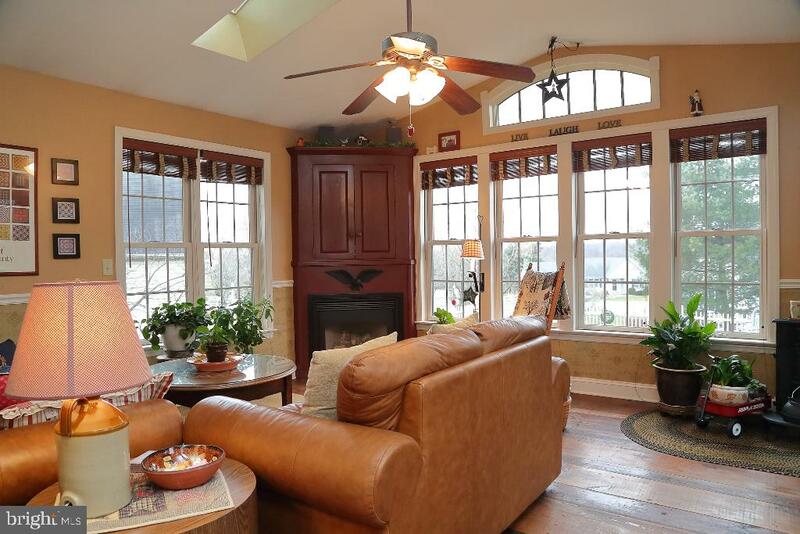 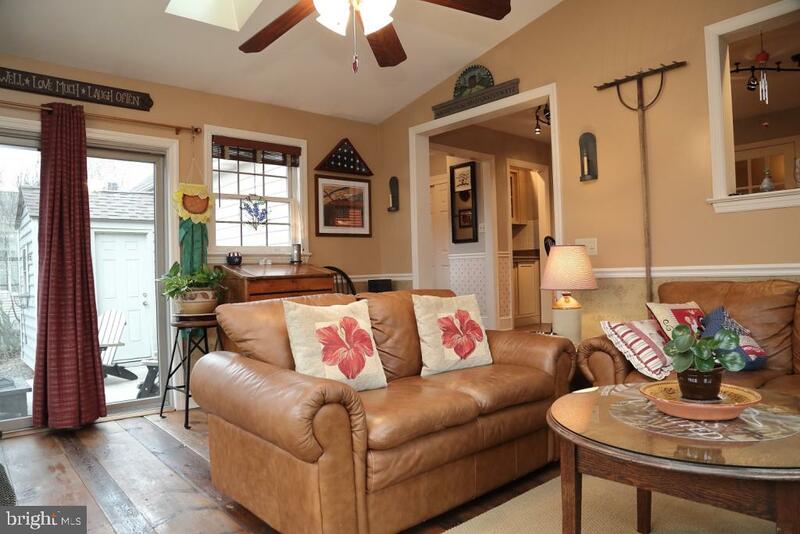 Cheery sunroom features a propane fireplace, barnwood floors, cathedral ceiling; leads out to the stamped concrete patio, and inground pool - great home for entertaining! 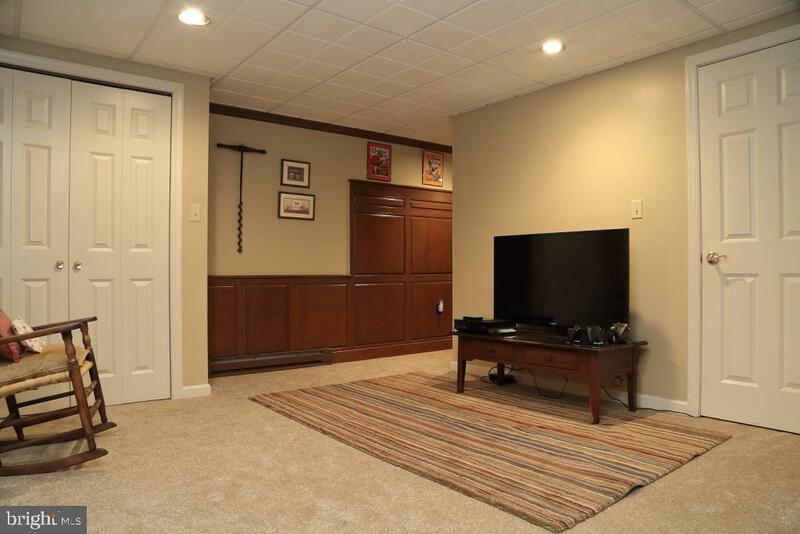 Immaculately maintained: recent roof replacement (2014) and new carpet in lower level family and game rooms. 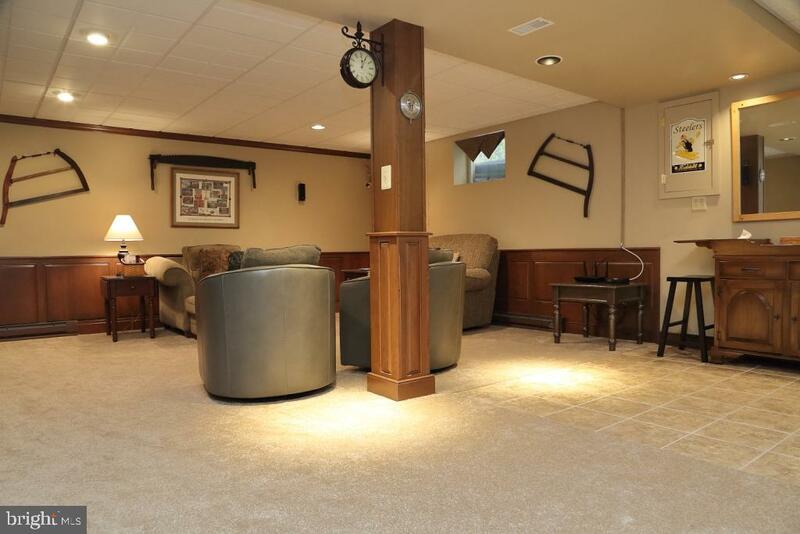 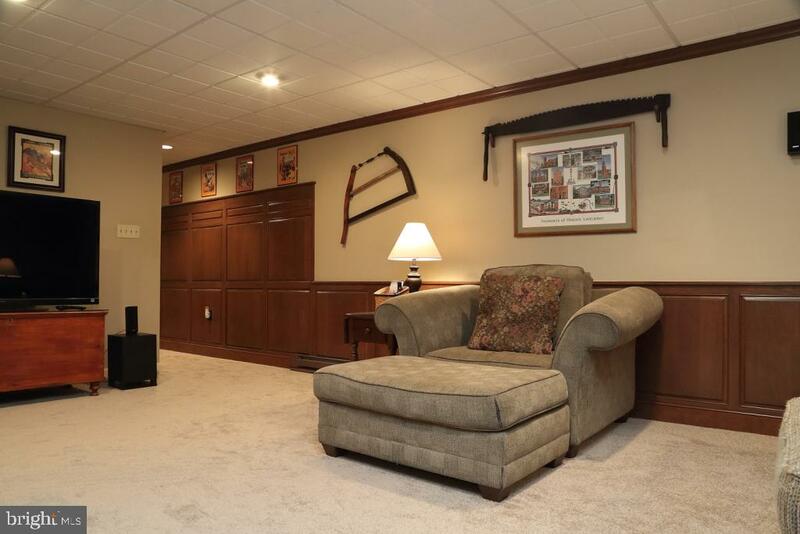 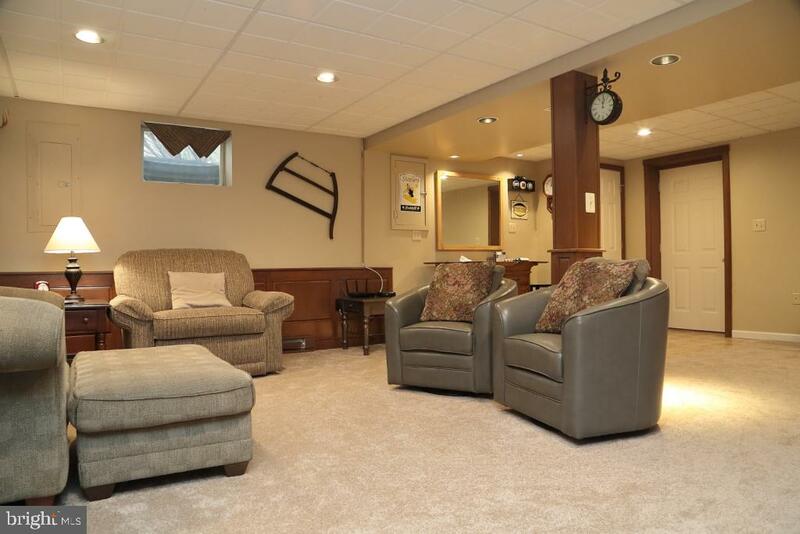 Oversized garage with pull down attic access/storage. 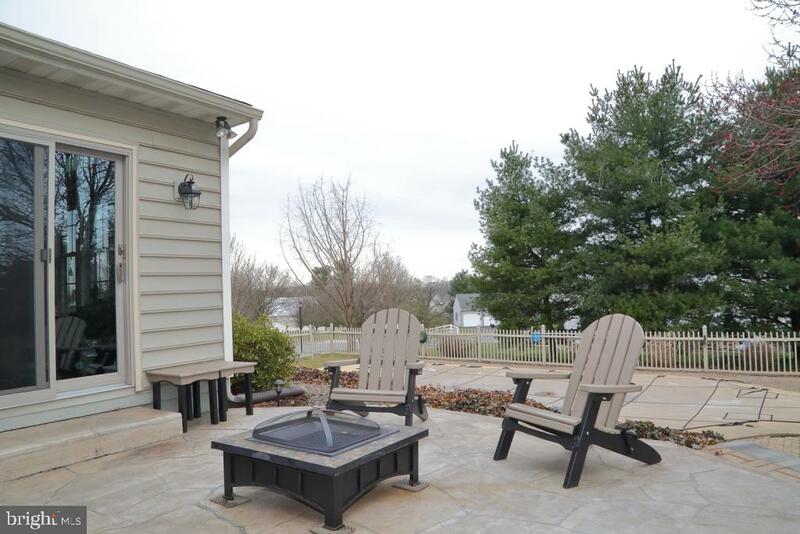 Enjoy living in this peaceful community!